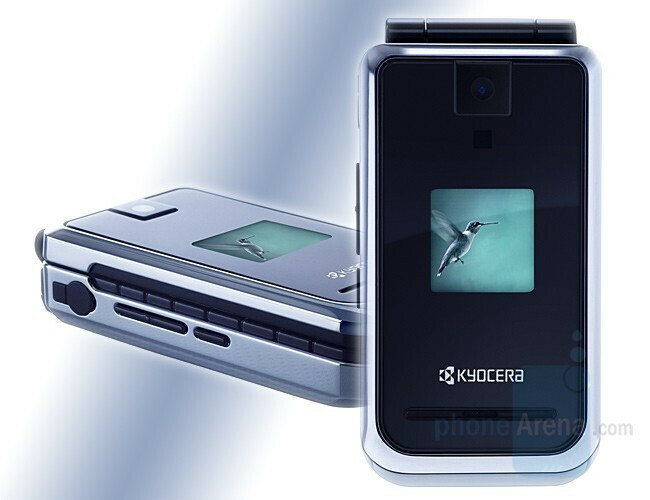 At CTIA 2007, Kyocera announced five new phones, four mid-level devices and the one low-level. 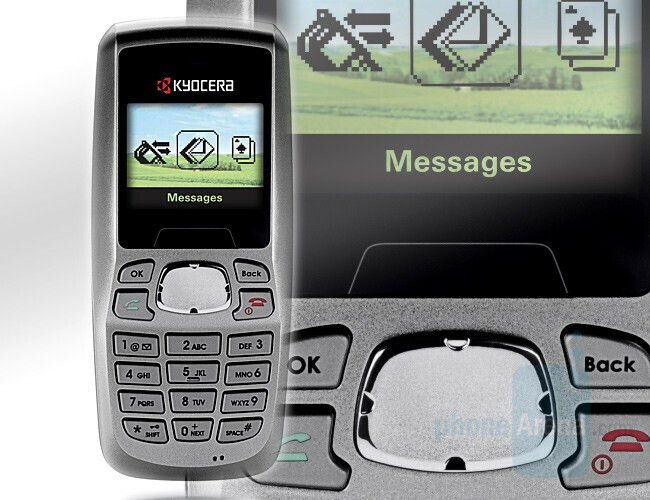 Kyocera E5000 stands out of the crowd with its hinge design which is in the form of “S”. Combined with rounded curves and extraordinary keyboard design, the S5000 is targeted as fashionable phone. But only because it is pretty, it doesn’t mean it is weak on performance. The S5000 supports EV-DO data, features memory card slot, music player with dedicated keys and megapixel camera. Stereo Bluetooth allows you to connect it to audio accessories wirelessly. The M1000 replaces the KX21 SwitchBack with more staid design and upgrades it with larger external display, smaller overall dimensions and faster data (EV-DO). Similar to the LG enV (Verizon Wireless), the M1000 is ordinary phone when closed, but it opens in landscape orientation to reveal QWERTY keyboard for messaging. 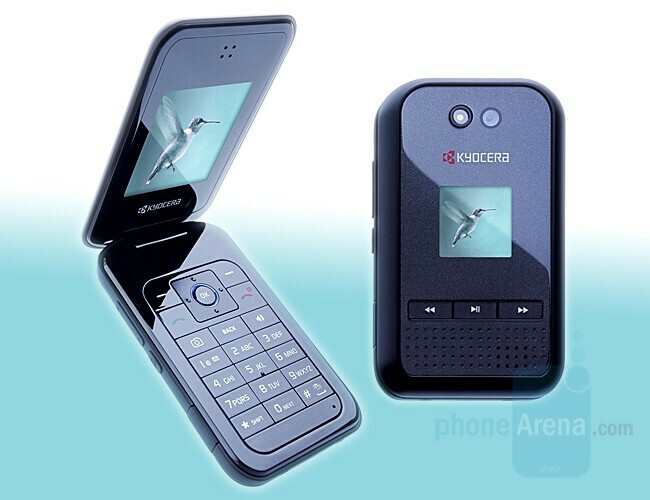 The E2000 is standard mid-level CDMA clamshell with internal antenna. 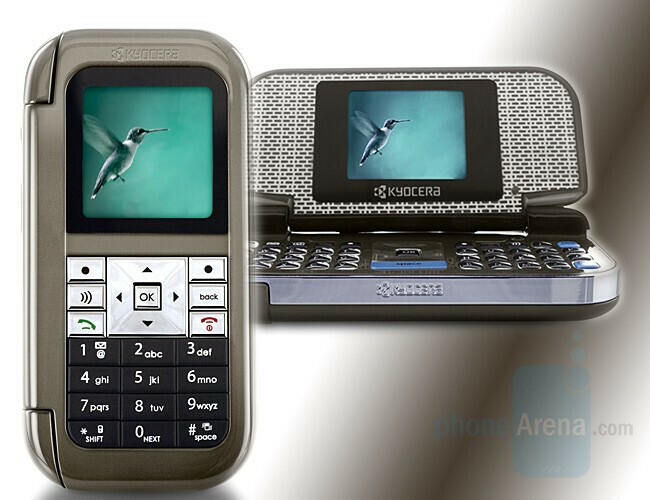 It features two color displays, 1.3-megapixel camera and external music keys. Featuring EV-DO, GPS and memory card slot, the S2000 is very similar to the S5000 in functionality. The E1000 keeps the same displays and camera but this one has lower functionality, lacking EV-DO data and memory card slot. 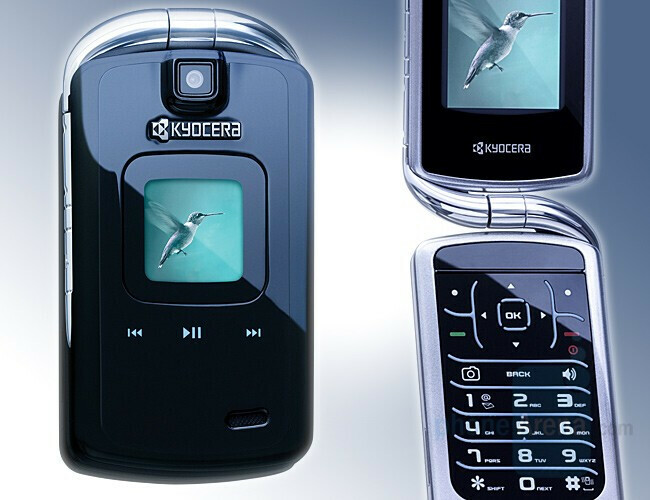 Kyocera S1000 is ultra-low-level candybar which is designed just for talking. In its small body it doesn’t have any advanced functionality.